Your heating, air conditioning, and ventilation system is essential to having a comfortable home, no matter what time of the year it is. When your HVAC system doesn’t run properly, the temperature in your home won’t be able to adjust correctly. Seasonal maintenance will keep your HVAC system running efficiently and by putting it off, you can experience multiple issues that are easily preventable. If you start having issues with your system, it’s important to get them fixed as soon as possible. For cool air to flow through your home, most condensers require a lot of refrigerant. Without the proper amount of liquid, your machine won’t run properly and will start to push warm air out of it instead of cool air. In the spring and summer when it’s hot out, your home will remain stuffy and hot. When your unit leaks refrigerant, it forces it to work harder causing more wear and tear. If you notice the lack of cool air from your unit, be sure to check your refrigerant levels. If you notice they are low, even if you aren’t experiencing any other issues, it’s important to have the issue fixed by a technician before the problem becomes worse, leading to more costly repairs. 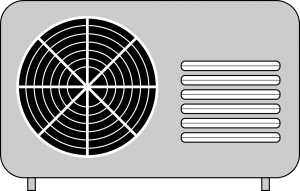 When air conditioning units are used frequently and are turned off and on frequently, it can cause the terminals and wires to corrode. When these wires and terminals corrode, your unit’s compressor and fan controls will begin to fail. To prevent further damage, call a technician to check out the issue. 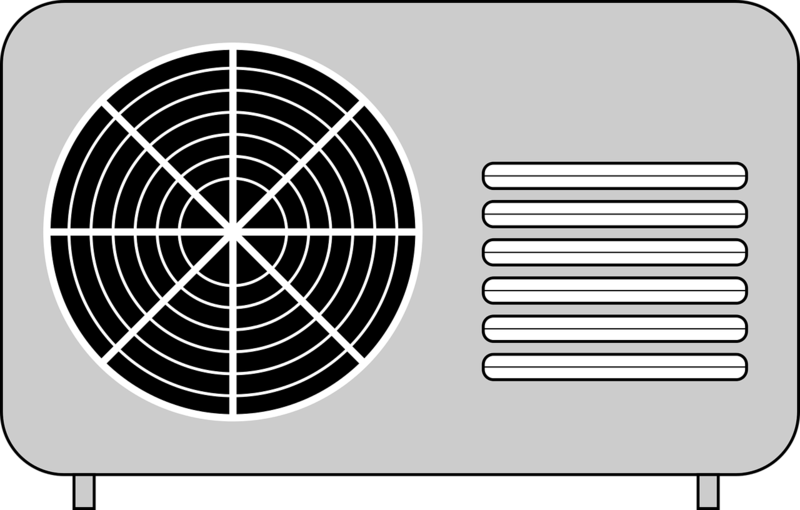 If your air conditioning unit has dirty filters, it will cause the unit to work overtime and reduce the amount of cool air, which shortens the lifespan of the unit. By ensuring your filters are clean and changing them out every 90 days, your air conditioner will run more efficiently and will maximize air flow. The condensation pump on air conditioners can break very easily, causing water to pool in the unit instead of draining properly. This can cause water damage to your home if your unit is near your homes foundation as well as causing your unit to work harder and less efficient. Your thermostat has a sensor in it that tells your air conditioning unit, signaling it to turn on and off. When your sensor malfunctions, your unit won’t know when to cycle on and off. If you notice your air conditioner isn’t working, it could just be the sensor malfunctioning, which is cheaper than replacing the entire unit. Even when it comes to the smallest issues with your HVAC system, it’s better to call a technician to evaluate the problem than leave it go unnoticed and turn into a serious issue in the future. For all of your HVAC needs, call A+ Plumbing, Heating & Cooling today at (603) 518-5777.